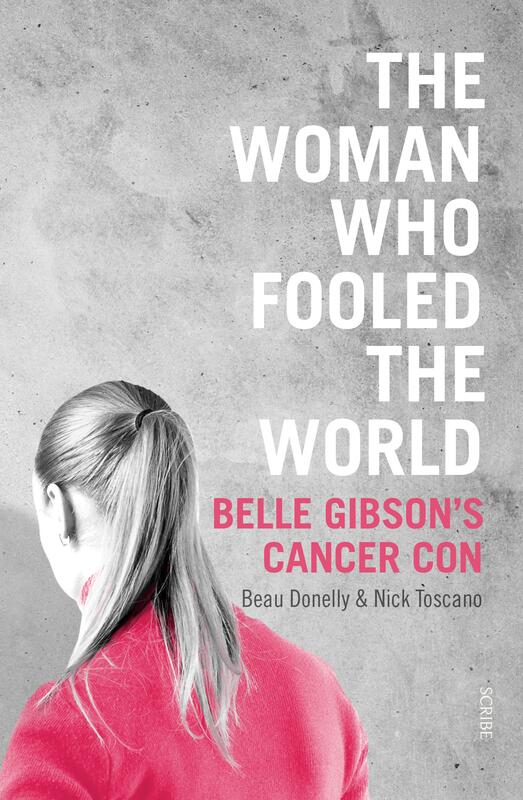 You don’t need to have heard about Belle Gibson, the Instafamous ‘wellness warrior’ who made a fortune and built an empire on her claim to have treated her brain cancer (which she didn’t have) with diet and lifestyle. Then again, most people have heard of her: she’s infamous as a hoaxer whose app, book and brand The Whole Pantry was backed by Apple and Penguin (neither of whom fact-checked her claims) and who raised copious funds for charities … that she never passed on. What makes this book such a fascinating and necessary read is that it’s not simply an extensive takedown of Gibson the individual by the investigative journalists who uncovered her. It’s also a thoughtful, somewhat gossipy (though meticulously reported) systematic investigation into the multi-million-dollar ‘wellness’ industry, internet fame, and the mechanics of building and maintaining it. Beau Donelly and Nick Toscano take us behind the scenes at Apple, Penguin and with the developers who created Gibson’s bestselling app. They create an almost gleefully damning picture of the wellness milieu, skewering the mystically infused pseudoscience preached by its lifestyle philosophers to support their painstakingly accessorised worldview. It all contributes to a world of appealing, seductive surfaces, carefully constructed, with not enough care or attention paid to their underlying substance – or lack of it. Gibson is a celebrity for our age; she fooled us because we wanted to believe, or didn’t care enough to look closely. This cautionary tale is directed at all of us … and it’s criminally enjoyable. Jo Case is the editor of Readings Monthly and a bookseller at Readings Doncaster.